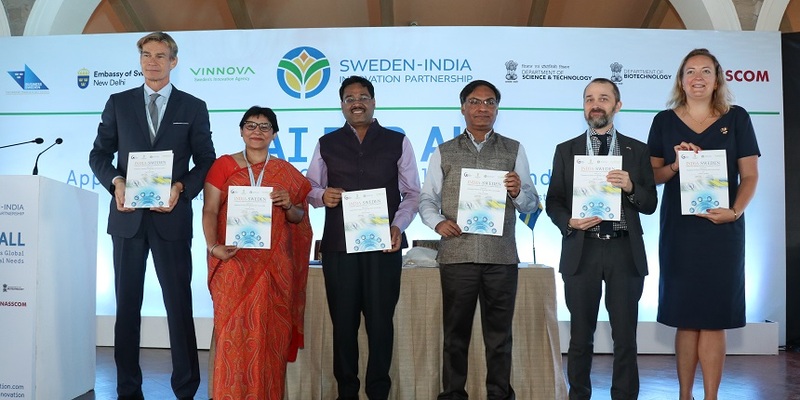 NEW DELHI, APRIL 15: India and Sweden have announced the India-Sweden Collaborative Industrial Research & Development Programme on the occasion of the Sweden-India Innovation Partnership AI for All Summit. The programme will address a range of global challenges through technology and innovation. The Joint programme is co-funded by Indian Department of Science & Technology (DST) and Sweden’s Innovation Agency – Vinnova. The new programme brings together the world class excellence of Sweden and India to address challenges in the area of Smart Cities and Clean Technologies and Digitalization / Internet of Things (IoT).